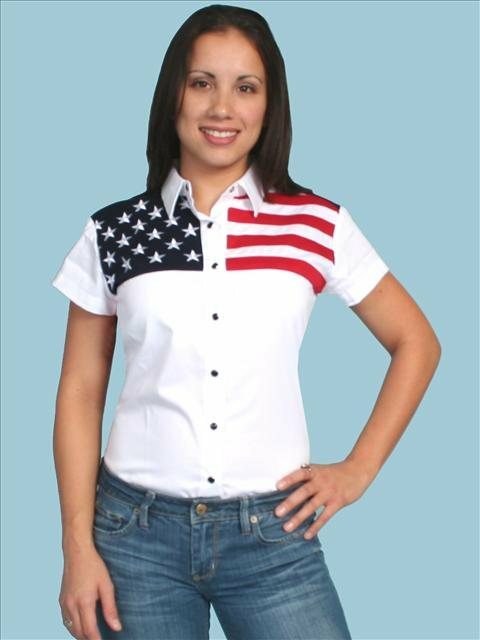 Ladies short sleeve Pink Flower striped western shirt. 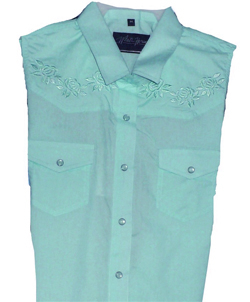 ECRU SLEEVELESS Ladies eyelet fancy western shirt. Ladies SLEEVELESS Denim western shirt. HOT Pink, sleeveless tie front shirt. Tan, Natural colored DENIM sleeveless tie front shirt. ORANGE DENIM sleeveless tie front shirt. HOT Purple, sleeveless tie front shirt.